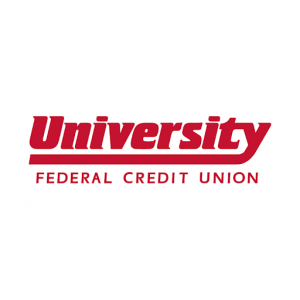 University Federal Credit Union is a values-based, full-service financial co-operative serving the needs of close to 100,000 member-owners and their communities in Salt Lake and Davis Counties. As a local credit union, we aim to serve and invest in our community. 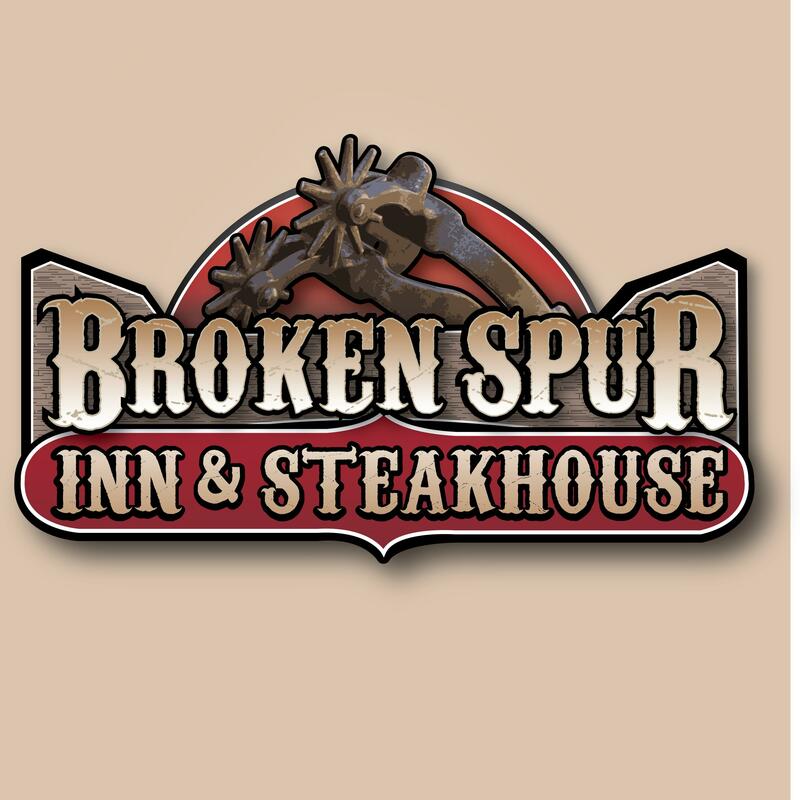 The Bountiful branch has a convenient drive-through that is open 9am to 6pm from Monday through Friday, and 9am to 2pm on Saturdays. With multiple locations across the valley, finding a University Federal Credit Union branch is convenient and hassle-free. Let us help you today!